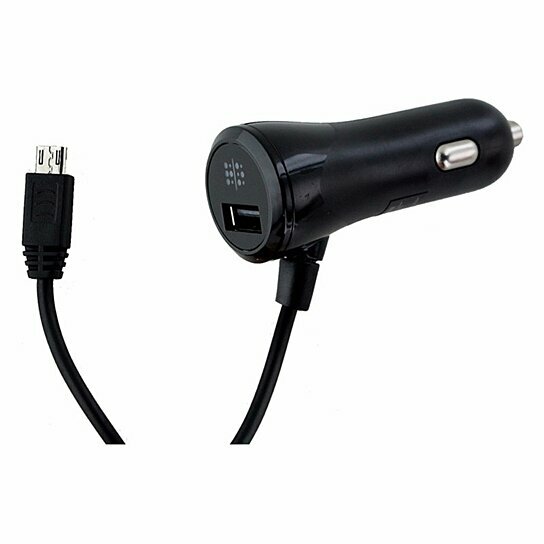 Random Order products, 4Foot Universal 2.1Amp Duo Car Charger with Extra USB Port. All Black finish. 4 Foot in length. 2.1Amp output.